Arun Jaitley had left for the US in mid-January. Union Minister Arun Jaitley, who was undergoing medical treatment in the United States, is back in India. On Saturday, Jaitley announced on Twitter his return to the country and said he was happy to be back home. “Delighted to be back home,” he posted. The BJP leader suffers from a kidney ailment and had unexpectedly left for the US on January 13 for treatment. In his absence, the President of India had given the charge of Finance Ministry to Piyush Goyal, days before the Union Budget 2019 was to be presented in Parliament. Goyal announced the Budget on 1 February. In 2018 too, Jaitley had been out of action for more than three months, having stopped attending office since April 2018. He was admitted to AIIMS where he underwent a dialysis and had a renal transplant surgery on May 14, 2018. At that time too, the charge of Finance Ministry had been given to Goyal who officiated as the FM from 14 May to 23 August, when Jaitley returned and took back his charge. This was the first time that Jaitley travelled abroad after his May 2018 surgery. The senior BJP leader is diabetic and had undergone a bariatric surgery in September 2014 to treat weight gain issues. 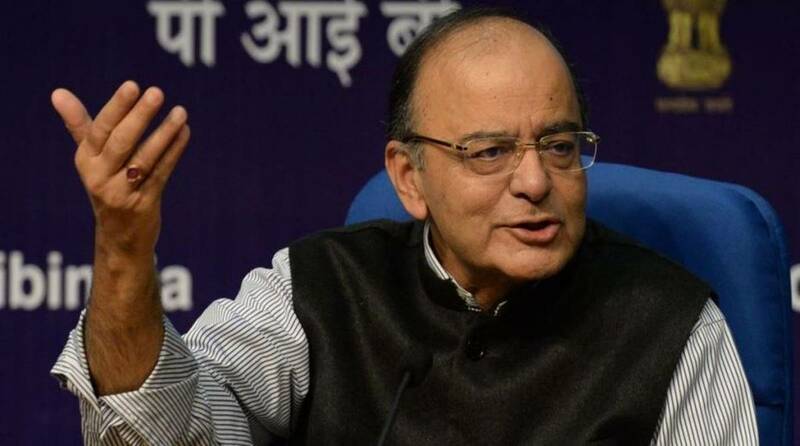 Re-elected to the Rajya Sabha last year, Arun Jaitley is also the leader of the House and was last month appointed the publicity head of the BJP for the upcoming Lok Sabha elections.